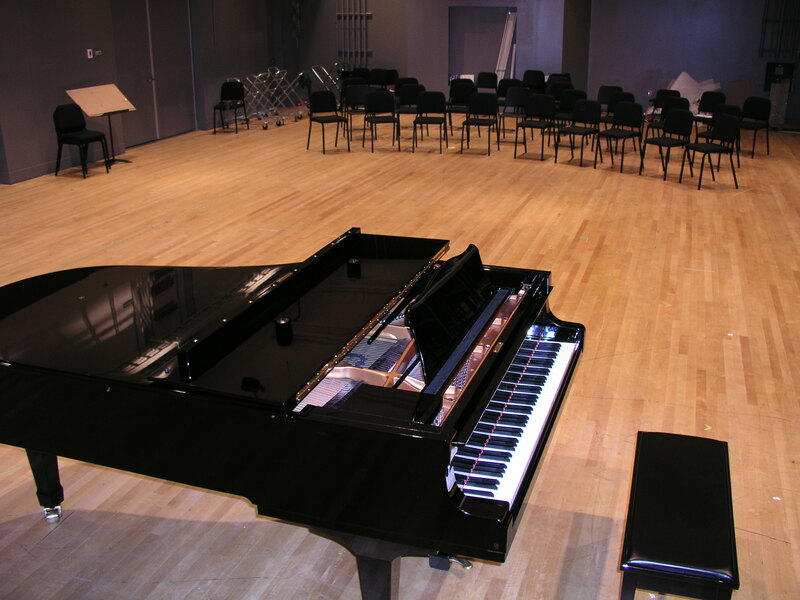 The Schulich School of Music houses several performance spaces, research & production laboratories, and two libraries with a vast collection of music resources. It is also home to the Centre for Interdisciplinary Research in Music Media and Technology (CIRMMT), an inter-institutional research centre containing six dedicated research labs and work spaces. In this section, you will find descriptions of the School's major facilities and our smaller laboratories that are managed by individual faculty or areas. Visit Building Resources and Bookings for information about hall bookings/rentals, keys, etc.